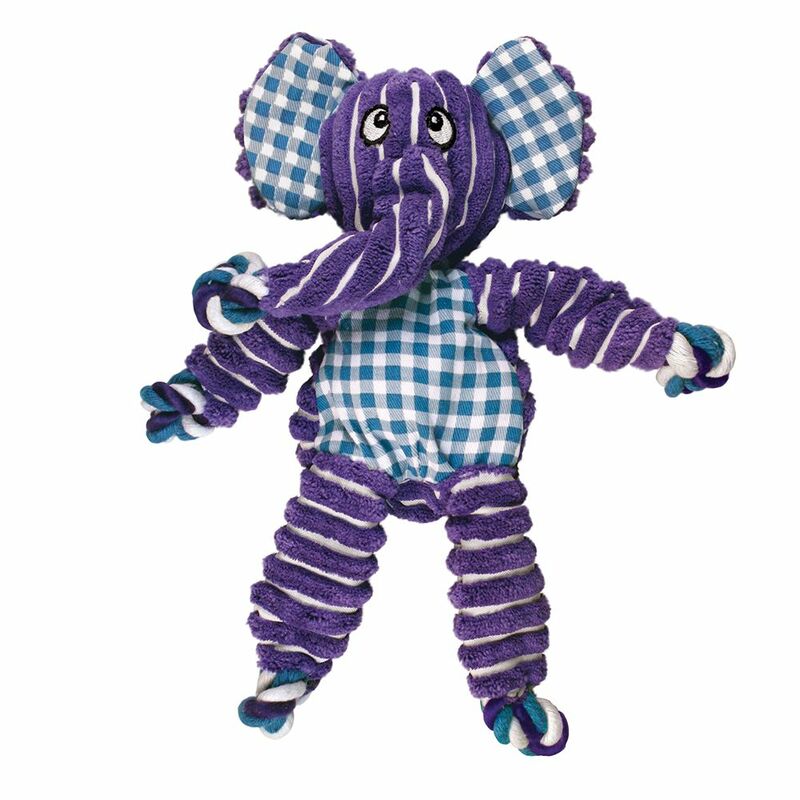 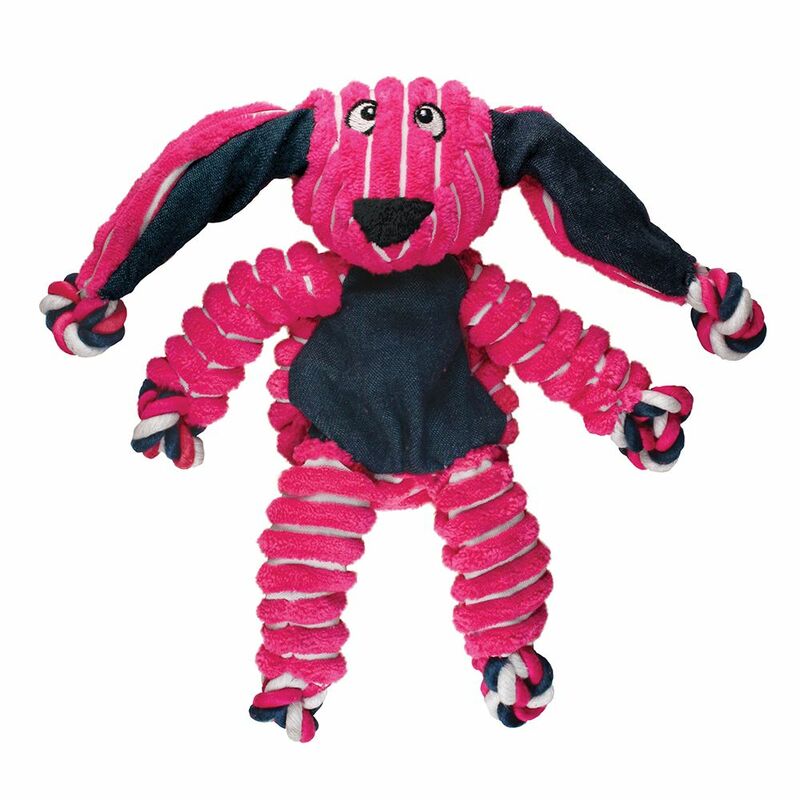 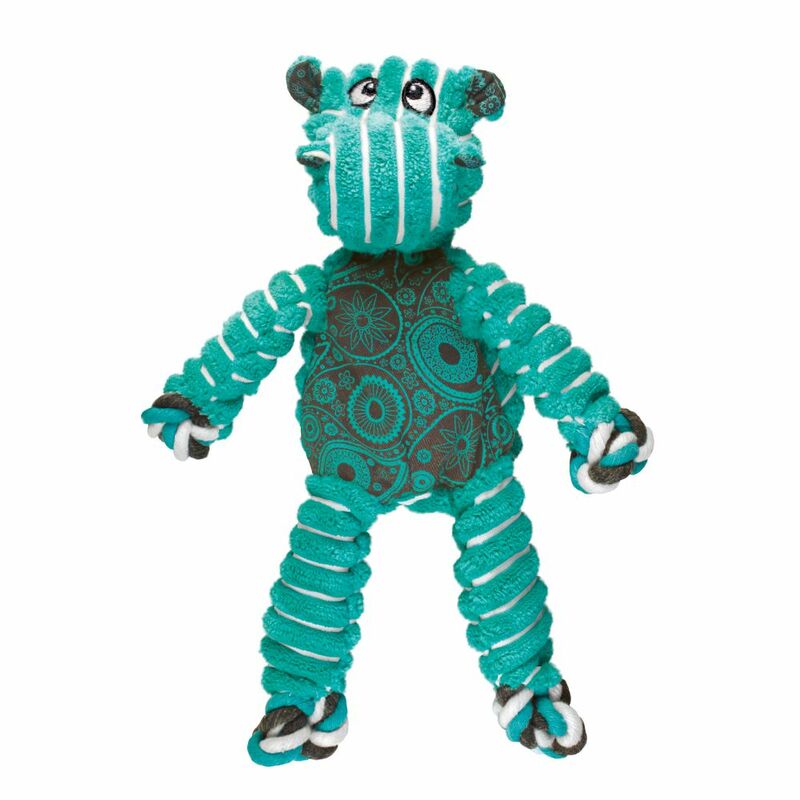 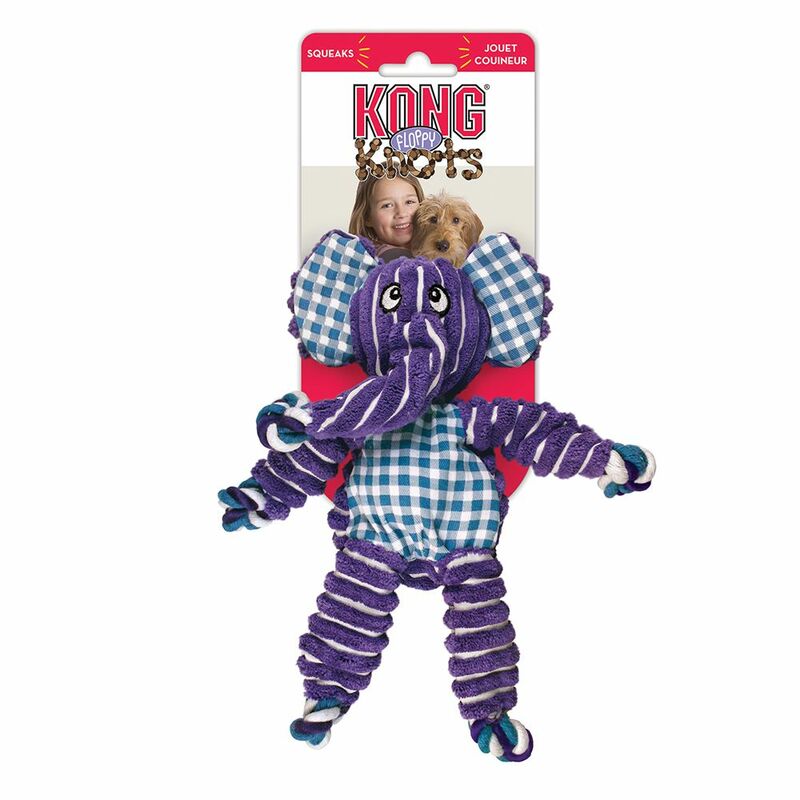 KONG Floppy Knots are the newest arrival in the Knots tribe with a cheerful, floppy design allowing for great thrashing fun. 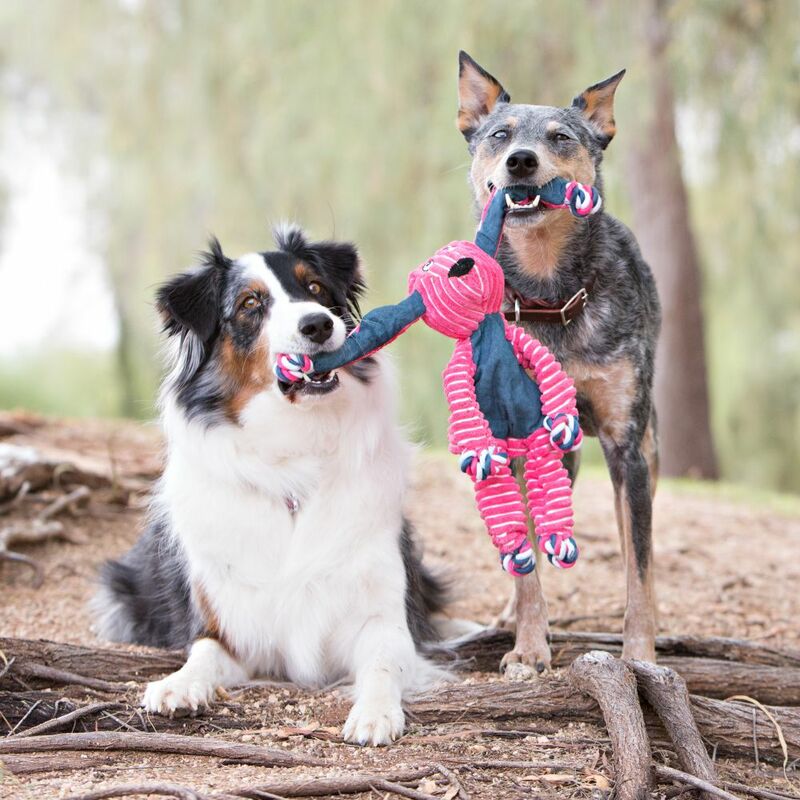 The realistic feel of the internal knotted rope satisfies natural instincts while the varied textures and squeakers gear up for play. 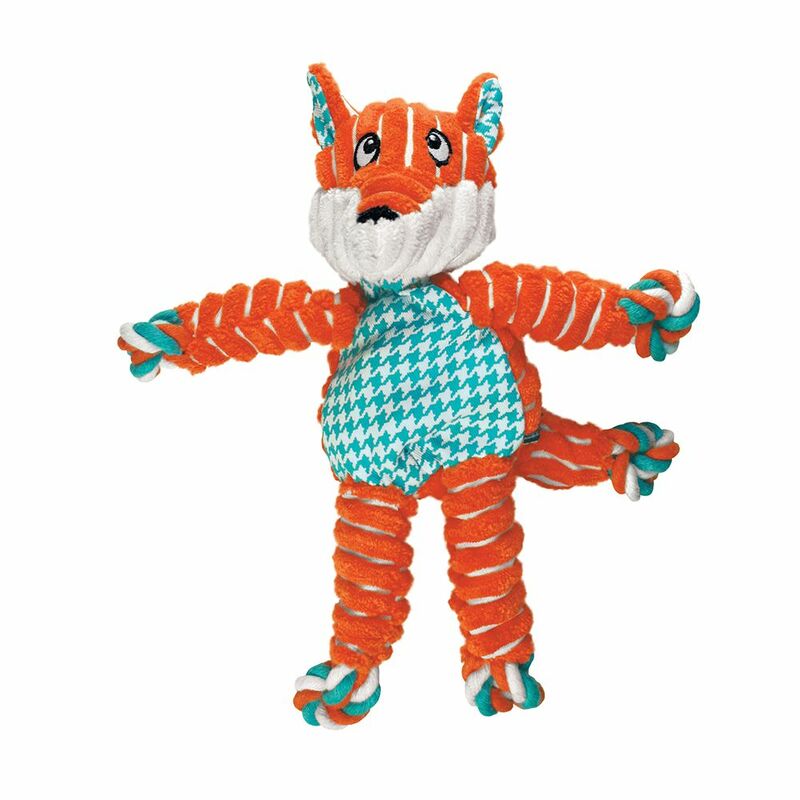 With minimal stuffing for less mess get ready for entertaining games and grins.